support, product design and packaging design. Key relationships with global retailers allows us to gain entry and enable us to get results. Merge Consumer Products was formed following early success with clients such as Walmart, Target and large big box retailers to provide optimization for businesses with unique sourcing projects. Merge continued to expand its relationships and technology to create solutions to meet a wide range of customers’ sourcing needs and to meet the needs of Merge and its own product brands. Merge Consumer Products is a subsidiary of the PMC Global family. PMC Global operates offices in 34 locations in 14 countries around the world. 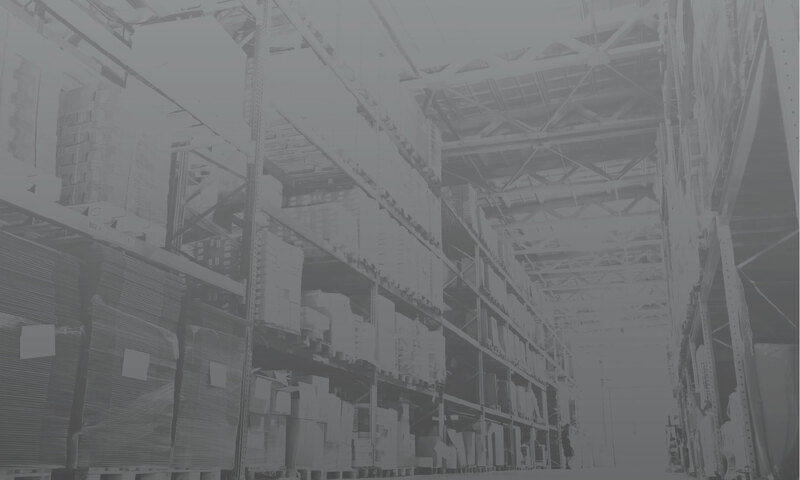 With the support of PMC, Merge can excel and execute quickly in all areas of retail or sourcing programs. With the Start to Finish capabilities and capital resources, Merge is able to fund the product launch and fuel the market growth necessary for mass retail. A management team that has 20+ years in creation and placement of products with the largest global retailers. Exceptional global retailer and factory relations for over 20 years. A comprehensive in-house design and graphics team. Independent sales force built over 20+ years, and an operations team to execute fulfillment process. Merge Consumer Products was formed following early success with clients such as Walmart, Target, Walgreens and large big box retailers to provide optimization for business with unique branding and sourcing projects. 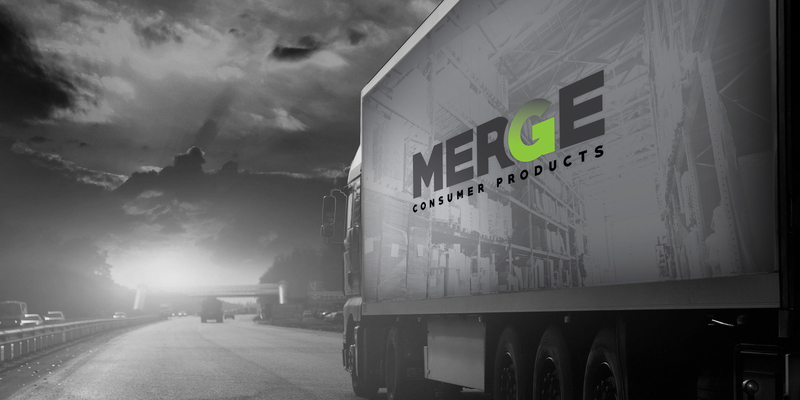 Merge continued to expand its relationships and technology to create solutions to meet a wider range of cudtomers’ needs as well as Merges own vibrant product brands. Today Merge Consumer Products is a subsidiary of the PMC Global family. PMC Global operates offices in 23 locations in 14 countries along the globe. With this hybrid business model that excels with the advanced brand building, sales and marketing capabilities. We also specialize in back end support, product design and packaging design. Key relationships with global retailers allows us to gain entry and enable us to achieve remarkable results. Merge Consumer products efficiently creates and manages the product development process from start to finish. merge Consumer products has the capability and capital to fuel continues product development and market growth. Gedney Foods has been filling the needs of the food industry for more than 120 years. Our technical expertise in product and process development can take new products from inception to market in considerably less time than the industry average. Because of our glass and plastic container packing flexibility, and our wide range of container sizes, Gedney Foods is the ideal choice for manufacturers in need of cold-fill, hot-fill and product pasteurization.